Regularly scheduled Karate classes are taught by experienced assistant instructors and instructors. 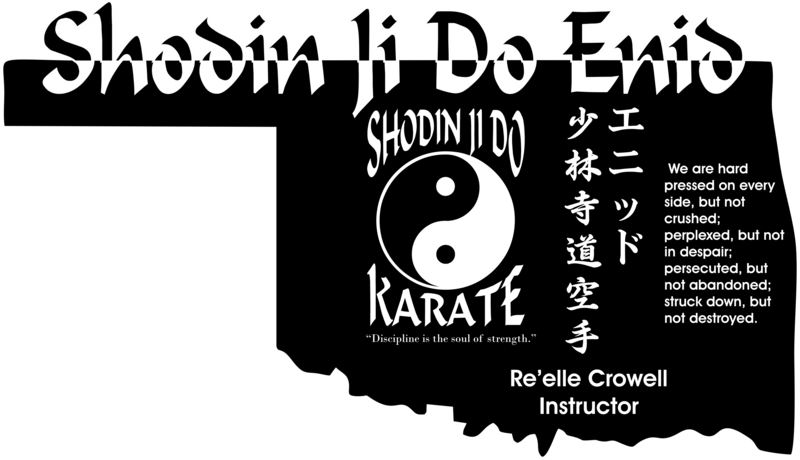 Students learn Discipline, Respect, Confidence, and Honor, as well as self defense. It is a long ways to a black belt and students are encouraged to move at their own pace, while still being pushed physically and mentally. To move through rank, students learn kata or forms, combination techniques, and sparring practice. Our belt rank system begins with a white belt and progresses to a green belt. 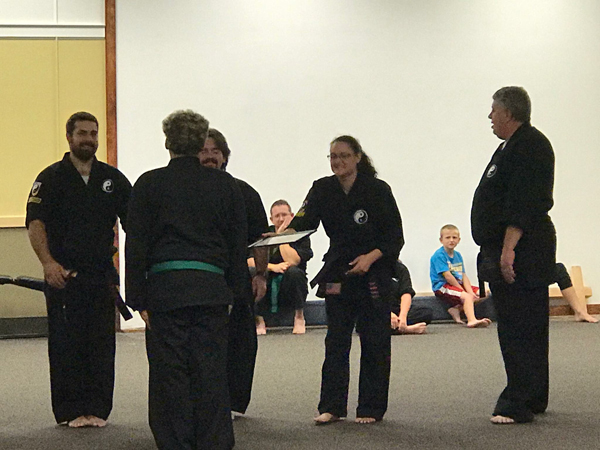 There are three levels of green before the student moves to a brown belt. After accomplishing 5 levels of brown belt, a student becomes eligible to test for their black belt. Copyright 2013 Shodin Ji Do Karate. All rights reserved.